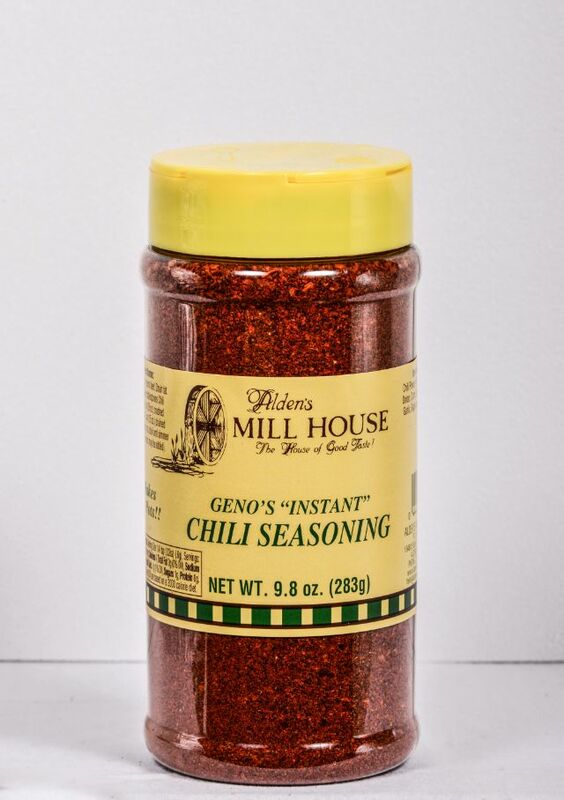 Makes amazingly delicious chili. All the seasonings you need: just add hamburger and tomato! I like using crushed tomatoes. Chili powder, red pepper, onion, cumin, sea salt, turmeric, paprika, garlic, sugar and pepper.